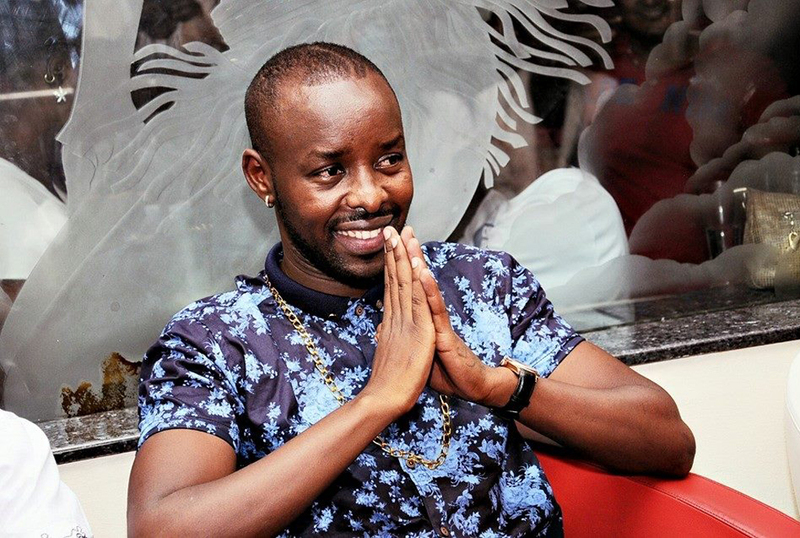 Not even the sky is the limit for Singer Eddy Kenzo as he continues to see success in his music career. It wasn’t all when the singer brought the first ever BET Award in Uganda on 2014. The good news is that Eddy Kenzo was again nominated in the MTV Africa Music Awards (MAMA) in the category of Best Live Act. The category is a tough one for the Sitya Loss singer because he will have to battle it out in the category with Flavour from Nigeria, Stonebwoy from Ghana, Casper Nyovest from South Africa and Mafiki Zolo from South Africa. Apart from the rest on the category, South African Rapper Casper Nyovest might not be a big threat for Kenzo because he won him in the Category of Best International Act: Africa in BET Awards 2014. Eddy Kenzo who woke up to the good news of the nominations couldn’t hide his excitement as he reached to his social media pages and asked people to vote for him.